WHETHER it's the Burnett Heads Boat Ramp or Dr Mays Crossing Rd, hoons are tearing up the region and the problem is only getting worse. 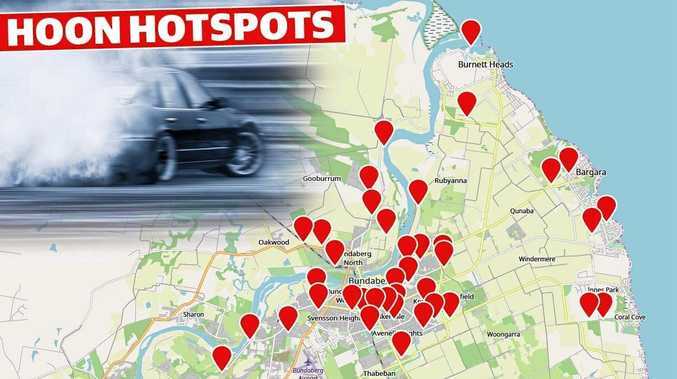 The NewsMail asked readers to nominate the hooning spots they're all too familiar with, revealing 39 locations across the region. When the same call-out was made two years ago, only 17 spots were nominated. Residents labelled the hooning "disgusting". Britt Doble said Hanbury St and Mt Perry Gin Gin Rd, along with Mt Perry Service Rd were rife with bad driver behaviour. Recently, she said one driver was spinning his wheels in the wet only to slide sideways and smash his body kit. Lauren Childs also said she was fed up after a car crashed too close to home. "Someone crashed through our fence a few weekends ago drifting the roundabout in the rain," she said. Others said they were tired of being woken in the middle of the night with hoons flying past at 150k speeds on 60k roads. Division 7 Councillor Ross Sommerfeld said while hooning was a police rather than council issue, it was increasingly one of the biggest complaints locals brought to his attention. "It's rampant throughout the whole of town," he said. "Even in my street they hoon, they don't need to do it, but they do." A great cause of frustration for Cr Sommerfeld was the fact that the council spent millions on making sure our roads have smooth, safe surfaces only for them to be abused. 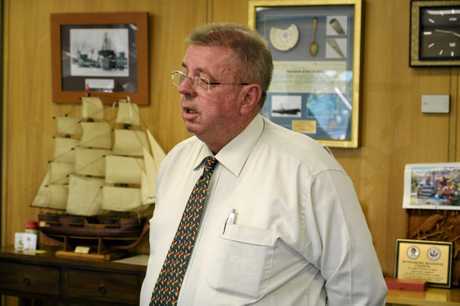 "We're trying to make Bundaberg a nice place to live," he said. Cr Sommerfeld said the lack of pride in the region was disappointing. Openings of new roads, as was the case with Kay McDuff Dr, become careful police operations to try and ensure the new infrastructure is not marked with tyre tracks before official ceremonies. "There's all these burn-out marks and you think 'where's people's pride in the region? '," he said. Cr Sommerfeld said Bundaberg was designed with many long, straight roads but traffic calming devices such as chicanes came with their own problems. The councillor said it was vital that locals called police and gave them licence plate details as even if officers didn't catch the hoon in the act, they could still collate the reports which helps with identifying problem areas. "There's honestly no need for it," Cr Sommerfeld said. "Every time I see a death notice in the paper I wonder if speed was involved." Council roads and drainage portfolio spokesman Bill Trevor said he'd seen first-hand that reporting hooning offences to police had worked in some parts of his division. "We try to work with the police," he said. "It's about working together as a community, let's all work together." Police can impound cars associated with hooning, even if they don't belong to the hoon. 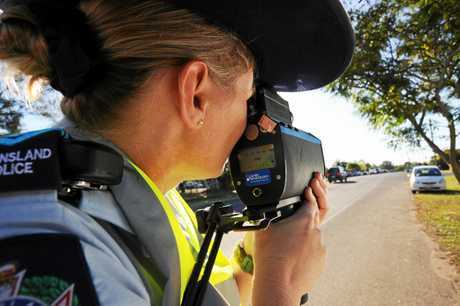 A Bundaberg police spokeswoman said hooning would not be tolerated and hoons could expect fines in the hundreds as well as facing the impoundment of their vehicle - even if it wasn't their car. "It's dangerous if you lose control and crash and kill somebody," she said. "It's the rest of your life spent trying to defend yourself in court or prison." 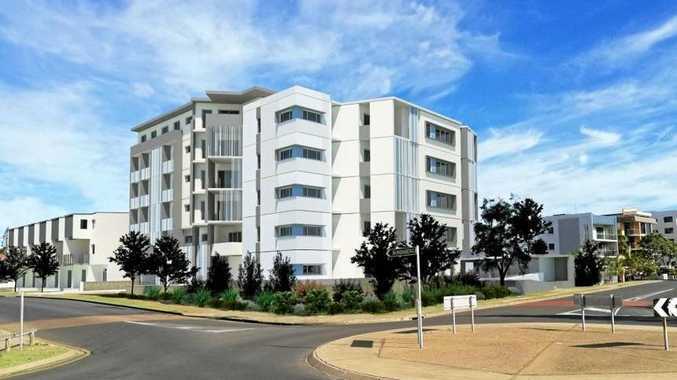 Earlier this month, the spokeswoman told the NewsMail that reports are constant. She said it could be difficult for police to get hoons before they moved on as many carried police radio scanners to avoid being caught. Hoons can be reported by calling 134 666 or visiting https://bit.ly/2CacgHY.